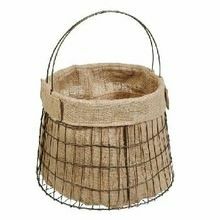 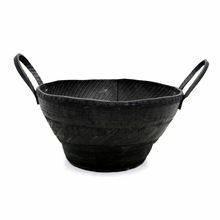 Feature : Our Cane Baskets are Sturdy and Durable. 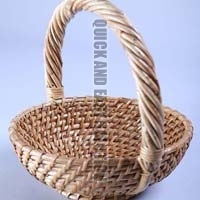 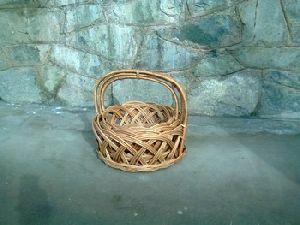 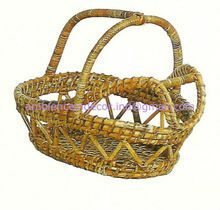 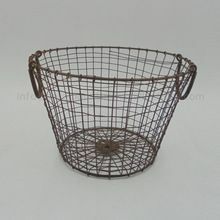 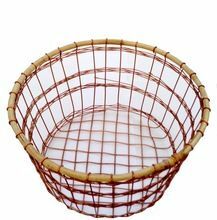 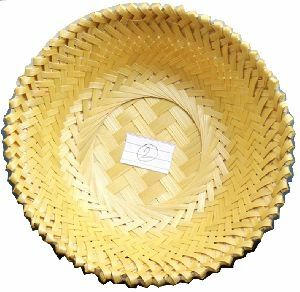 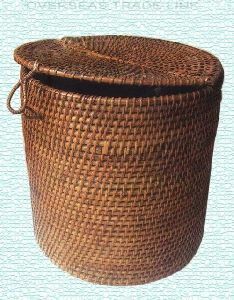 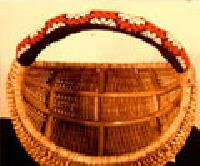 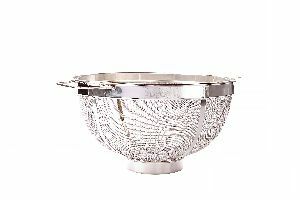 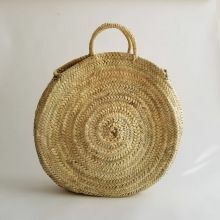 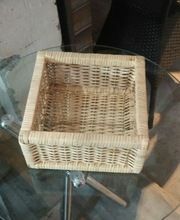 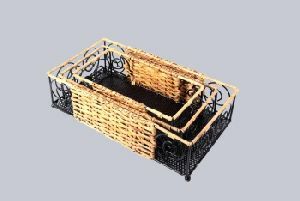 We offer Cane Round Basket. 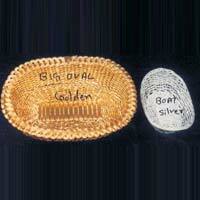 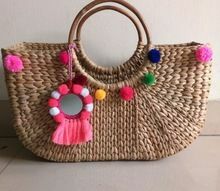 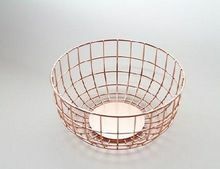 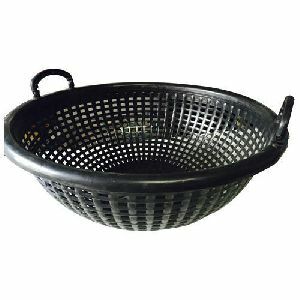 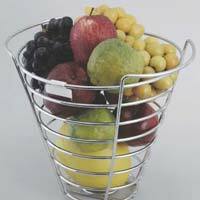 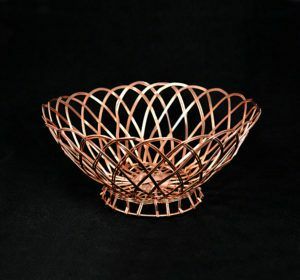 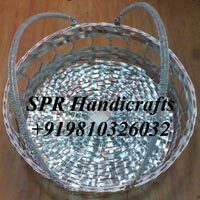 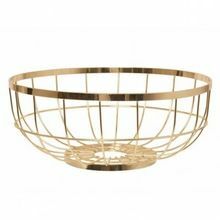 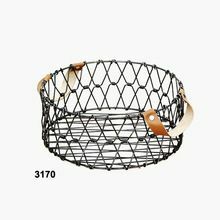 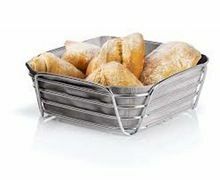 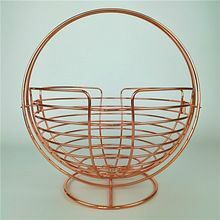 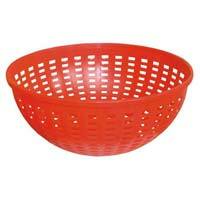 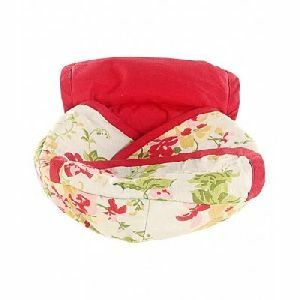 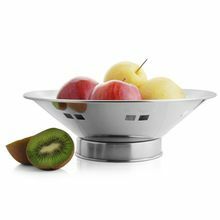 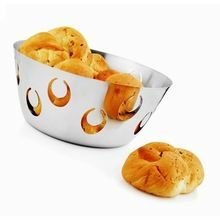 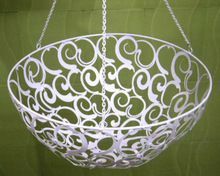 We are offering round basket. 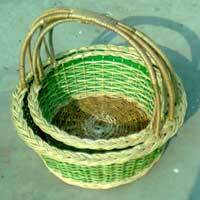 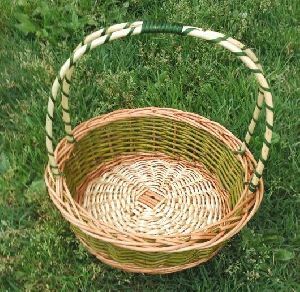 Rond basket set of 2 with v.shaped handle.12" dia 6" ht.green willow wire with white wire.